It seems today is “Shrove Tuesday”, the day of the humble pancake, traditionally prepared on this day as a way to use the last of the eggs and fat before fasting and an occasion for the Sacrament of Penance and Reconciliation. 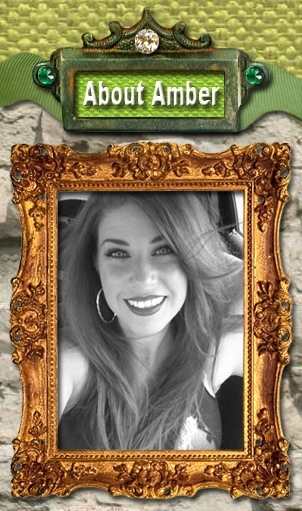 It is also known as “Mardi Gras,” Fat Tuesday, the day of the modern, increasingly elaborate King Cake, adorned in colored sugars and stuffed with a trinket baby. 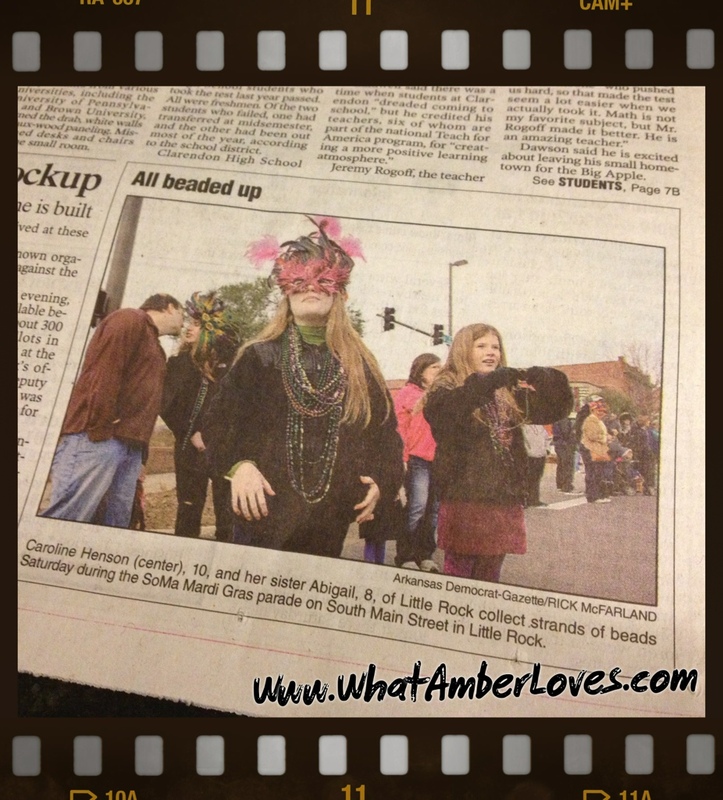 A current photo of our family at SoMa’s 2013 “Mardi Gras” parade on Saturday appeared on the front of the Arkansas section of Sunday’s edition of the state newspaper, Arkansas Democrat Gazette. Little Veronica was standing beside me holding my hand, just not visible in the photo with Caroline in front of her. In years past, we participated by walking in the parade. We built a fun “mini float” by upholstering an abandoned shopping cart for our daughters to ride in. In those years, the Shriners rode in funny little vehicles, there were antique fire trucks and horse drawn carriages. It was pretty neat! In 2010, we moved from downtown to Chenal and haven’t been participating with/in SoMa as much while we’ve been establishing our new roots, participating in a new school district, etc. Most of our day to day activities all happen in west Little Rock, now. 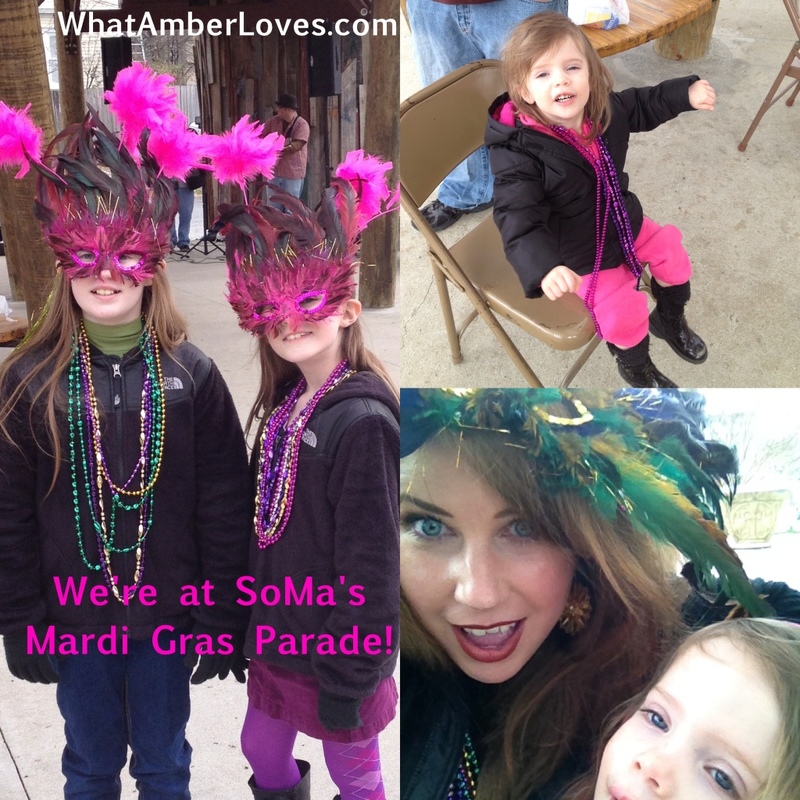 It was fun to go back to SoMa and watch the neighborhood parade again! Did you recognize this Tuesday one way or the other? Are you doing anything different on this Tuesday than you do on other Tuesdays? 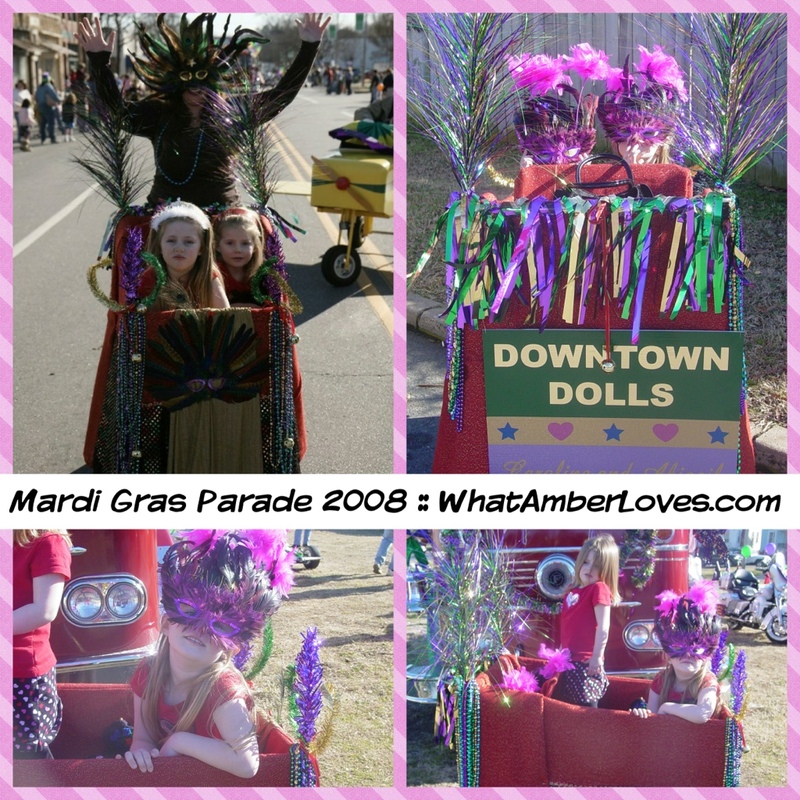 Posted on February 12, 2013, in Uncategorized and tagged little rock mardi gras, little rock parade 2008, little rock parade 2013, Shrovetide. Bookmark the permalink. 1 Comment.